I’m pleased to introduce my latest pattern, Bow Ties Are Cool, lots of puns intended. 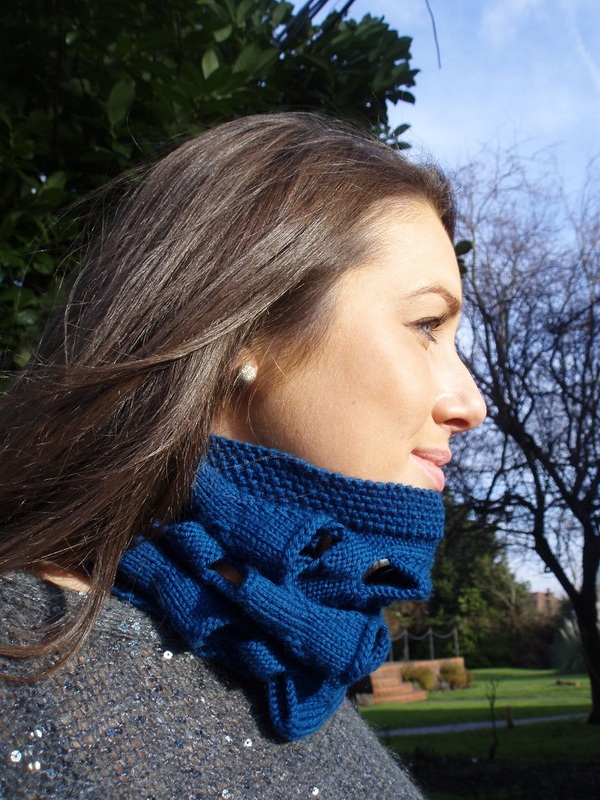 This cosy cowl will keep you warm any time you feel like running away with a madman in a box. 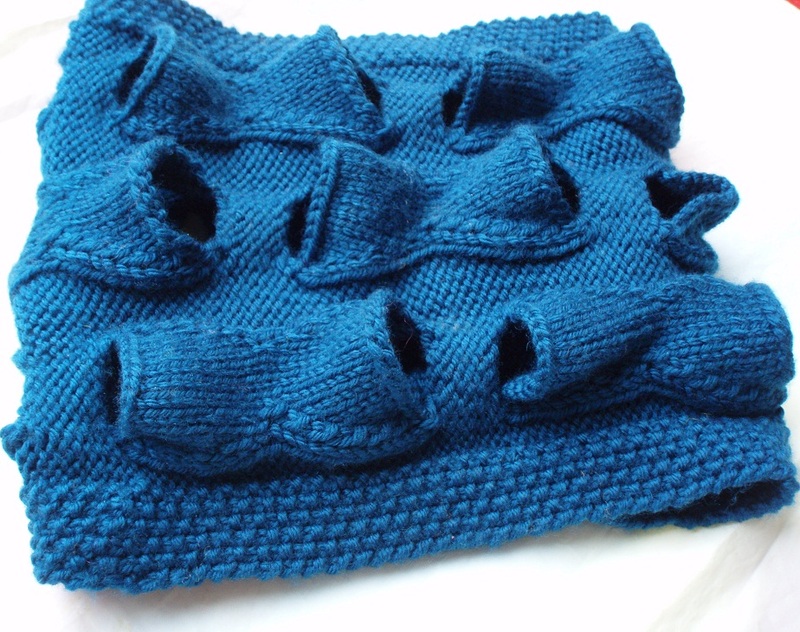 The funky 3D pattern is created by casting stitches on and off in the middle of a row. 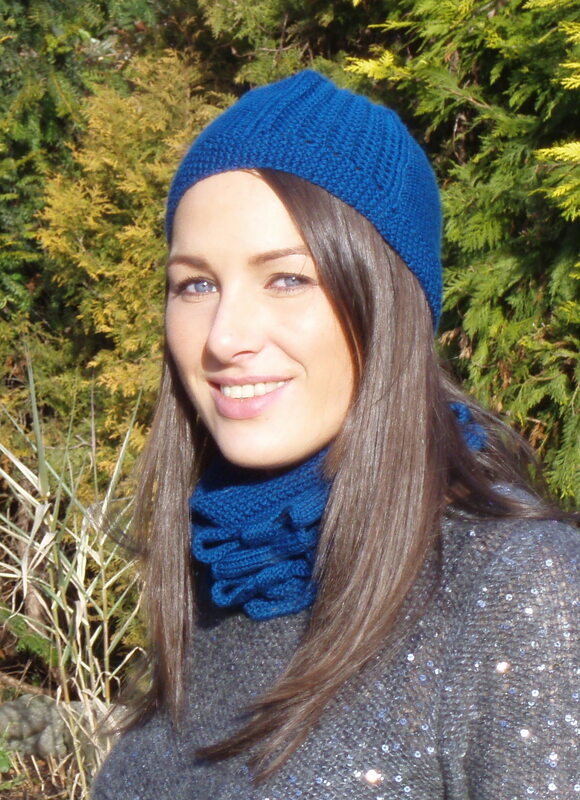 The pattern uses 100g of DK weight yarn.